Urban green spaces are gaining significance in our everyday lives and also contribute to our identification with the urban environment. The reclaiming of open spaces in cities has become a political issue that reflects quite different views and ways of dealing with this development. 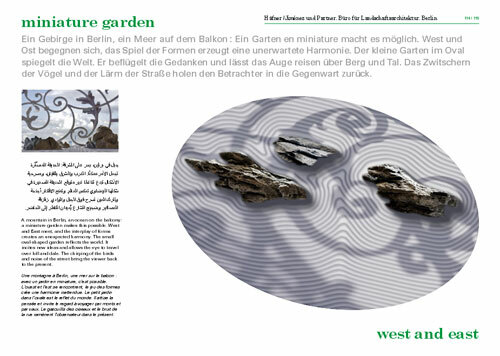 25 landscape architects based in Germany, as well as an architect, outline in a prescribed form their ideal vision of an urban garden: their “favourite garden”. 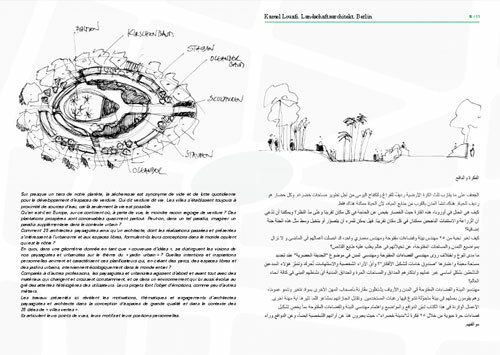 Kamel Louafi asks the contributors about their approaches and visions, their way of working, as well as about issues such as sustainability and urban gardening. 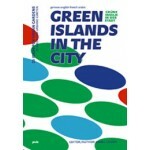 The book Green Islands in the City. 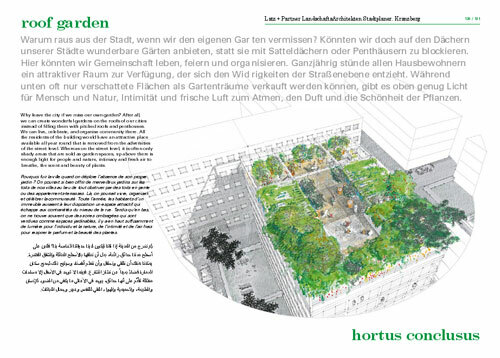 25 Ideas for urban Gardens shows the wide variety of possible interventions of landscape architecture, presented through sketches and texts, which nevertheless have similar aims. 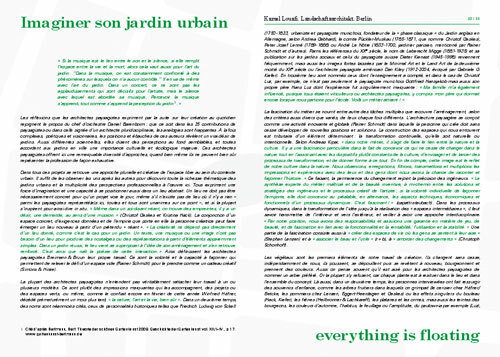 Furthermore it proves the extent to which urban gardening influences our socio-cultural and aesthetic understanding.